J.L. Hewlett Roofing Specialist provides exceptional slating and tiling services. Our work is informed by more than 30 years of experience in the trade. The lead roof installations we offer are truly second to none. From cladding to valleys, we provide precise, prompt installation services. When it comes to flat roof systems, we’re proud to provide a variety of attractive, practical options. Discover our offerings today. Contact our roofing contractors today, in Caterham, Surrey, to schedule the assistance of our professional roofers. Since 2003, J.L. 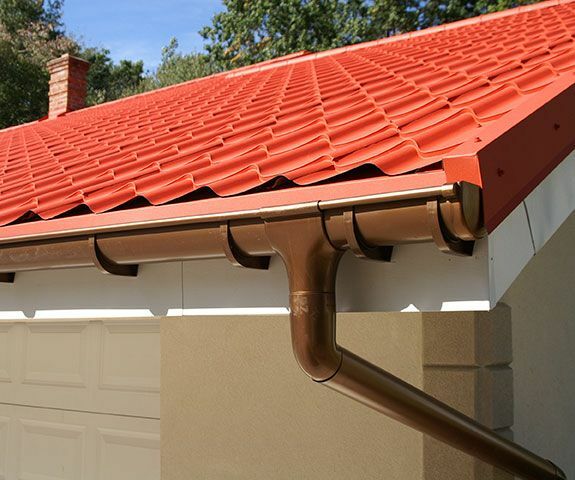 Hewlett Roofing Specialist has offered a wide range of roofing services. Based in Caterham, Surrey, our roofing contractors work to produce high-quality, cost-efficient results. Our friendly roofers are sure to offer the help you need, from slating and tiling to sturdy roof installations.